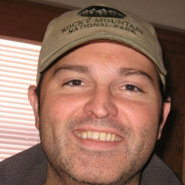 Sarah Palin, the mere mention of her name sparks impassioned debate amongst people within the United States and even the world. The former Alaska Governor’s views on the economy, health care, guns, military, environment and animal rights makes her a frequent and often all too easy target for those on the political left and conversely a charismatic hero and leader to American conservatives. 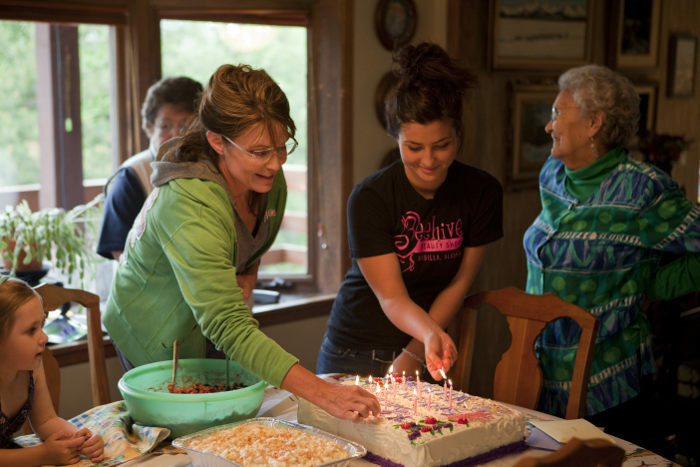 But no matter what your opinion is of Mrs. Palin one thing is for certain, she remains in high demand. The woman who was nearly vice president of the U.S. and lifelong staunch hunting advocate will be in the spotlight again this November as the star of TLC’s new series Sarah Palin’s Alaska. 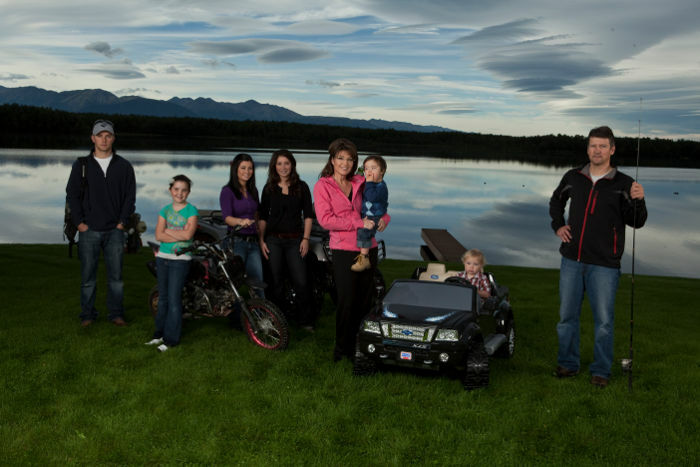 Considering Palin’s animal rights and environmental record she definitely makes a very odd choice for a nature show. Nonetheless her natural divisiveness and appeal—or lack thereof— will continue to cause buzz for the new series and that usually equates to high (or eventual disastrous) ratings. 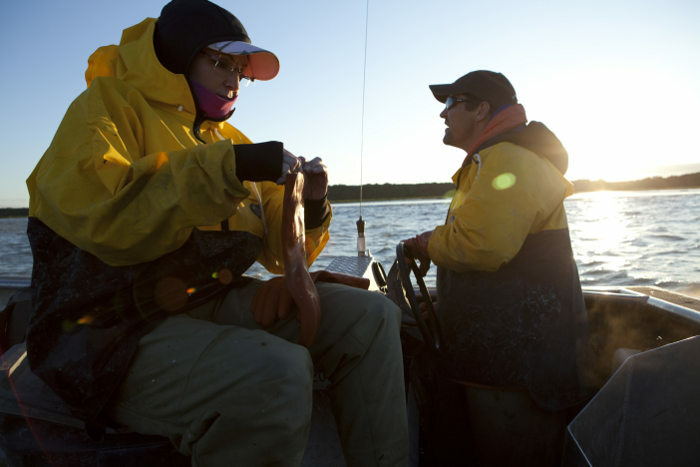 The 8-part series is produced by Mark Burnett Productions and is scheduled to premiere November 14. 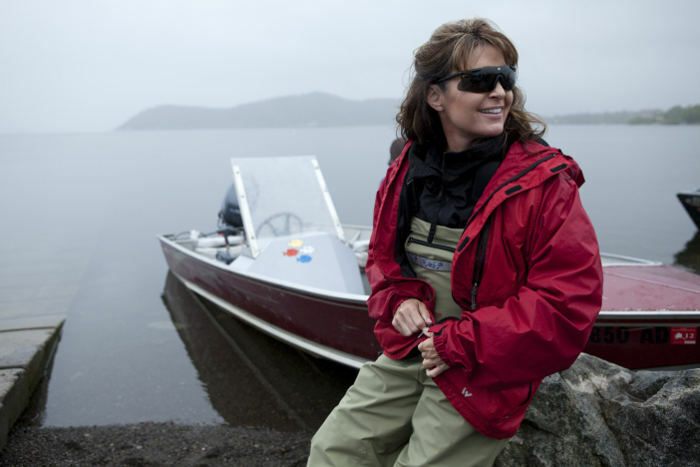 Sarah Palin's Alaska is the working title.